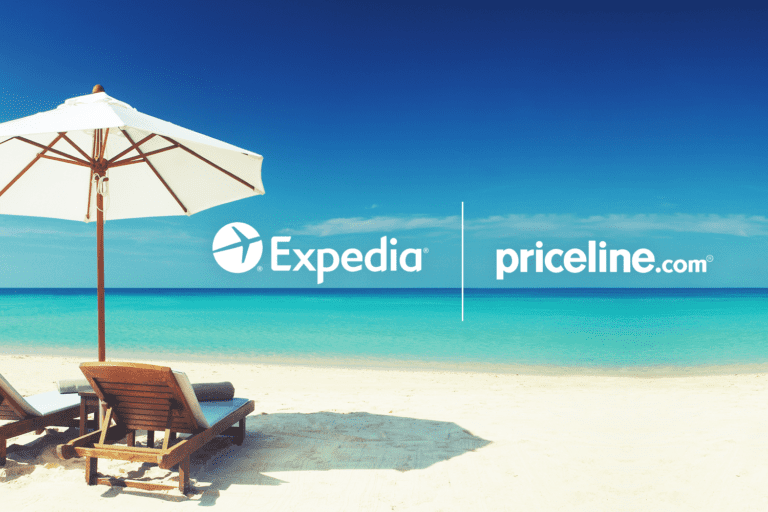 Expedia vs. Priceline: Whose Marketing Stands Out to Travelers? Back-to-school season may only be weeks away, but there’s still time left to enjoy the summer with a well-earned vacation. Just a few clicks to book a hotel, flight and rental car, and you could be on your way to soaking up the sun. 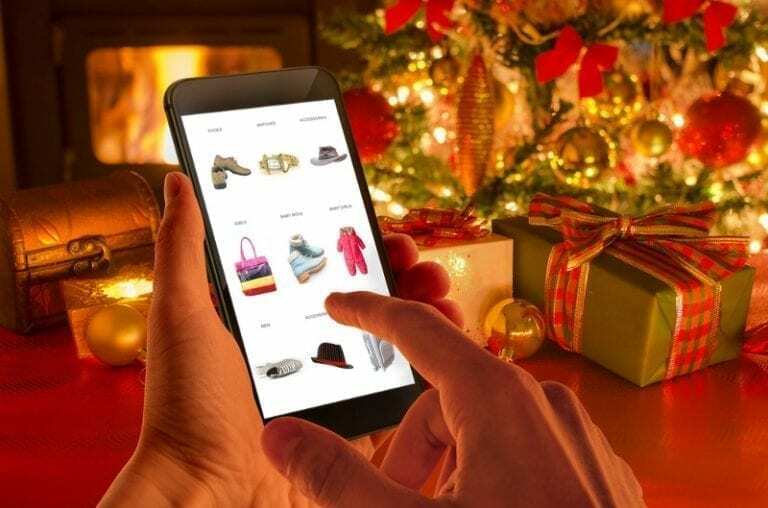 The online travel booking market is worth $179 billion in global revenue and is expected to grow to $288 billion by 2021. 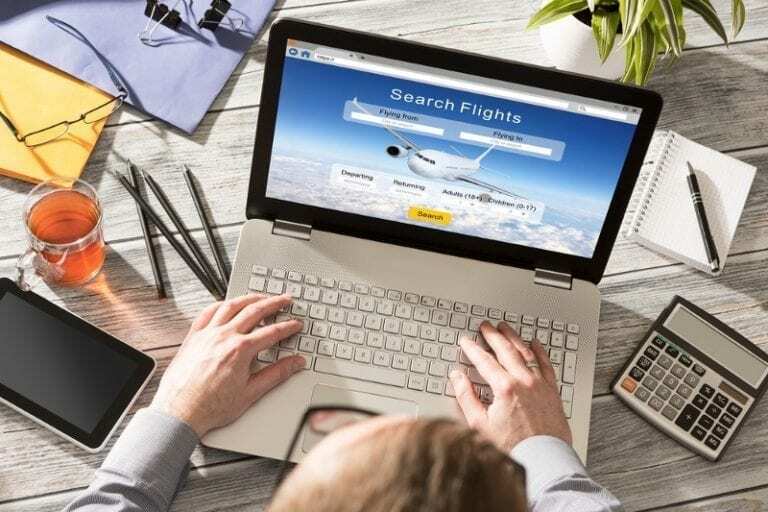 With the multitude of sites available today, the competition is heating up as companies battle to become the world’s digital travel agent. Two such industry leaders are Expedia and Priceline. Their parent companies hold the lion’s share of the market: Expedia, Inc. also manages 200 additional sites, including Travelocity, Orbitz, and Hotels.com, while The Priceline Group owns five other brands, including Kayak and Booking.com. But which business does a better job marketing to its customers across channels? To give you an inside look into their messaging strategies, we conducted a User Engagement Teardown comparing the two household names. To conduct our research, we signed up for an account on each site and increased our level of activity over the course of three weeks. We completed our profiles, downloaded their mobile apps and abandoned package deals with both services. You can see our past comparative teardowns (including Uber vs. Lyft and Marriott vs. Airbnb) on our User Engagement Teardowns page. Note: Expedia and Priceline are not Iterable customers.